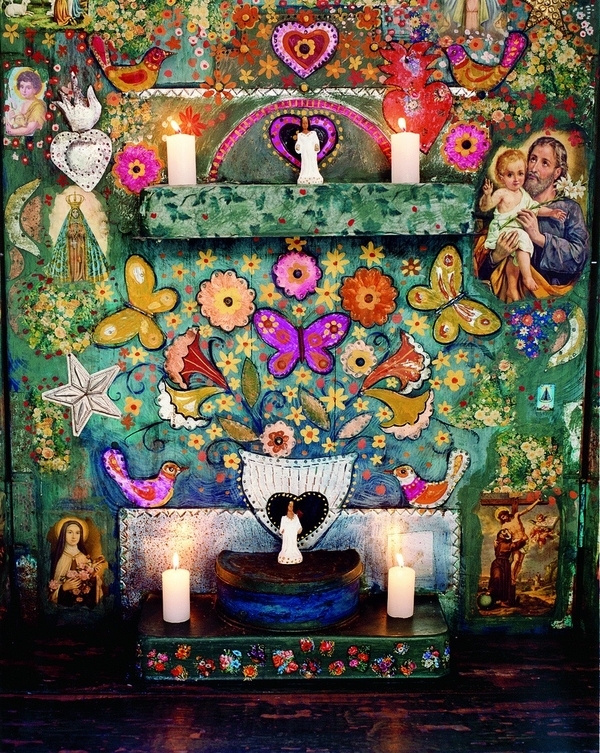 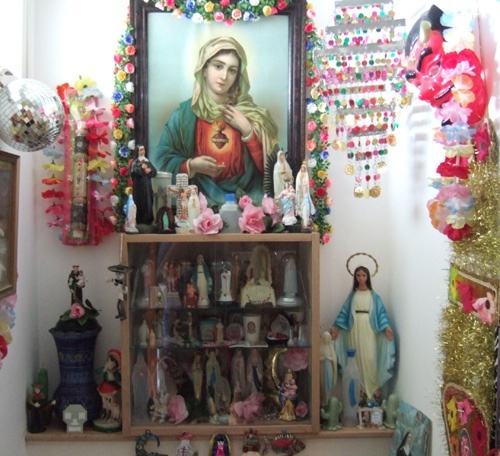 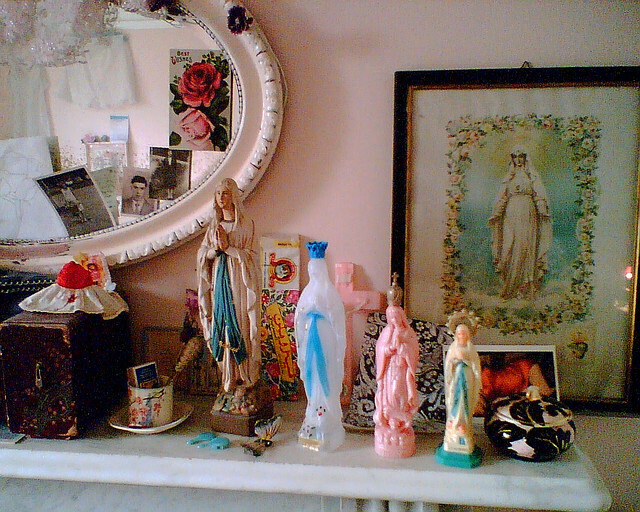 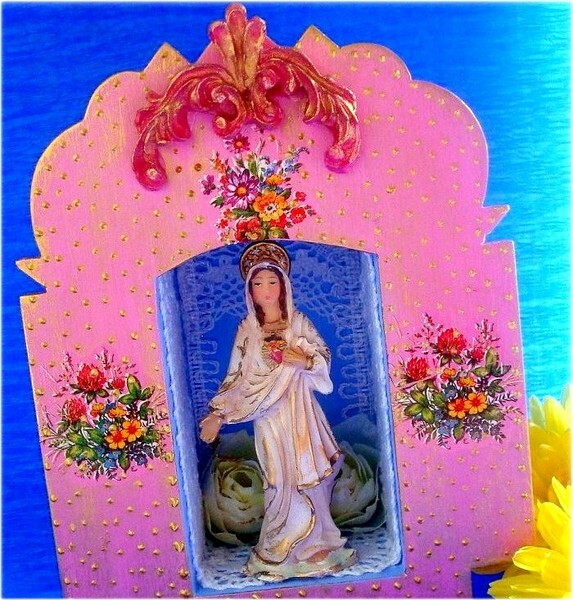 Love these Mary shrines! 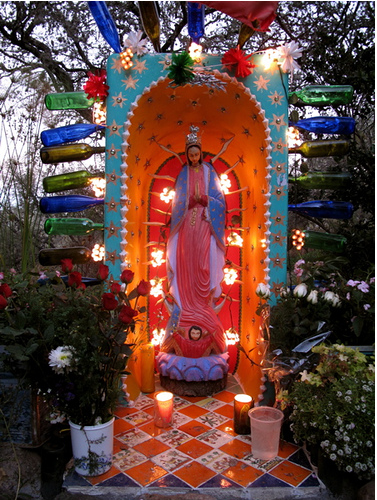 I've had my eye out for the perfect Mary statue for a while- she hasn't found me yet! Thanks so much for your kind words on my blog today. 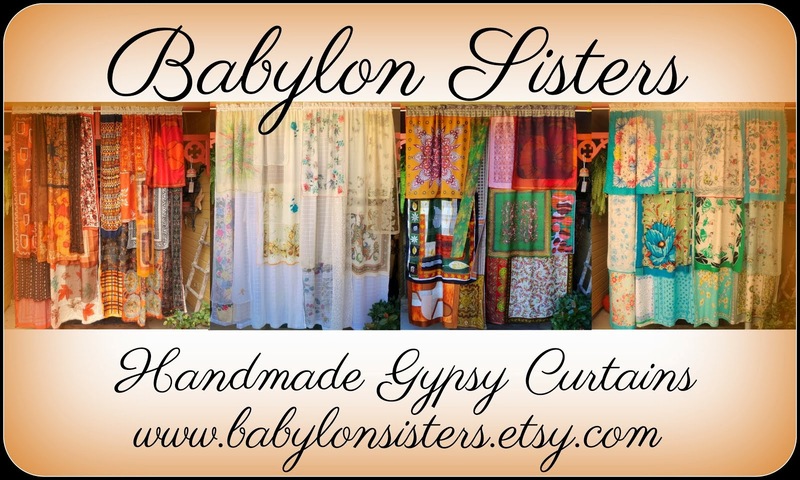 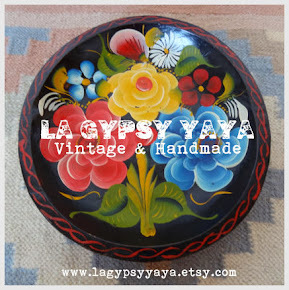 Your vintage gypsy trailer sounds so dreamy! 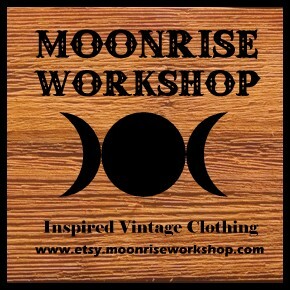 Ooo,I'm excited to see it!